Begude Cadet de la Begude Rouge is made from 35% Mourvedre, 35% Grenache and 30% Cinsault. 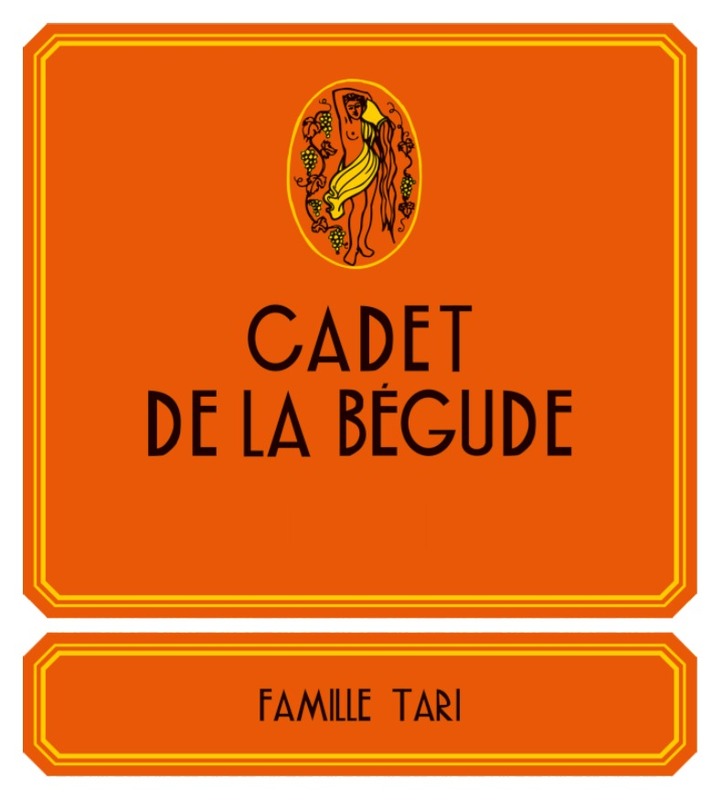 As to the reds, the 2017 Cadet de la Begude is close to an even split of Mourvèdre, Grenache, and Cinsault that’s a selection of younger vines aged in tank. It’s a charming, textured, nicely layered Bandol that has good complexity in its spicy dark fruits and peppery aromatics. It’s already drinking nicely yet will keep for 7-8 years."